Creating a fake Facebook account is illegal in India and anywhere with impersonation. However technically creating an account without violating rights is not illegal anywhere in the world. You can see details about how to create a legal fake account on Facebook on our guides. Shortly… If you do one of those things below, you will create an illegal fake account in India… Please also note that, you cannot also cheat or defraud with imaginary fake account. Otherwise this will also be a crime. Using pictures of a company, brand or individual. Making false statements for companies and individuals. Creating accounts with same name and same personal information. Impersonating someone with any way. 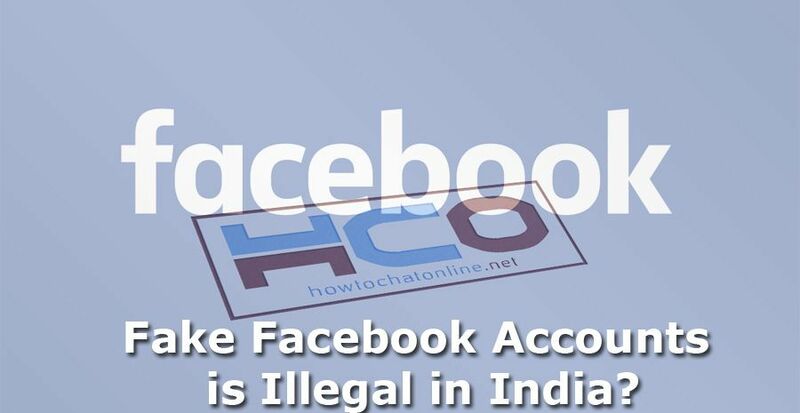 Fake Facebook Account is Illegal in India? Can You Report Impersonation Issues on Facebook to Indian Police? What is the Penalty of Impersonation? Impersonation is a global crime in the world. If you create a fake facebook account with impersonation purposes, that will be certainly illegal in India. It will be also crime many other countries on the world. According to India Spend identity theft is one of the most common crimes on Facebook and other social media websites on internet. See the source. There is a lack of information on the source that we provided above. Police doesn’t care for cyber impersonation until there is a fraud with the fake account. If the issue with fake account is only about copyright or impersonation, people should go to attorney instead of Police. That’s why Indian police has nothing to do with impersonation attempts. So you can’t report impersonation to a police. Yes, creating a fake Facebook account is illegal in India but it doesn’t mean that you can report anything to police. You can only report online frauds. You can also see the similar issue for UK. If you have any questions about fake accounts on India, please leave a question here. We are going to respond your questions with our expert Facebook users and HCO staff. You can also visit our forums to ask questions about online impersonations in India and fake Facebook accounts in India. We have told you if fake Facebook accounts are illegal in India. We are going to provide more information about this at incoming days. It depends what law fake account owner has broken with impersonation. If account owner has also done defrauding the penalty will increase. The best thing about learning the penalty is talking with lawyer and telling them about the situation. The penalty of single impersonation (without defraud) can generally end up with a fine. However the situation can change with the type of the crime. 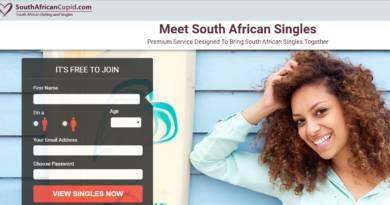 ← African Girls Review: africangirls.name is Scam or Legit?